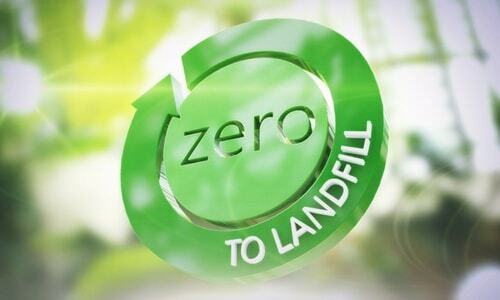 Cleanlites is here for businesses who are looking to recycle batteries with responsibility and ease. Our battery recycling protocols help keep countless tons of harmful metals found in batteries out of landfills every year. Cleanlites is capable of recycling ALL types of batteries; Including alkaline, all nickel batteries, lithium and lithium ion, silver oxide, button cell, automotive/hybrid batteries and more. With 5 recycling centers nationwide and a strong transportation fleet, we are able to service customers across The United States with industry leading recycling solutions. 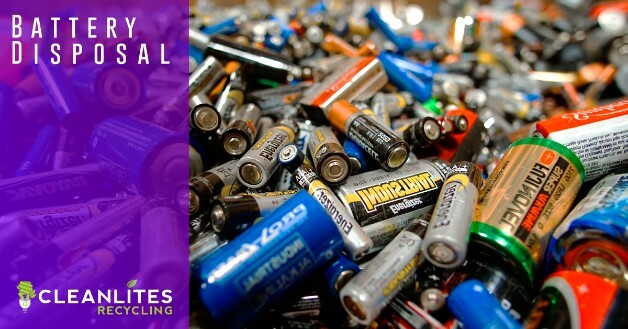 To learn more about how Cleanlites can help you recycle old batteries, contact a team member today. It’s just one or two batteries, so what’s the harm in simply tossing it in the trash? Even a single battery contains a significant amount of hazardous chemicals, materials and metals; such as mercury, lead, cadmium, and lithium. When a battery ends up in a landfill, these toxins are released into the soil and over time can reach ground water, causing damage to the environment and the health of citizens. If you are interested in smaller volume battery recycling, we offer a simple mailback program through our subsidy Lampmaster. Cleanlites has remained steadfast in our pledge to reduce harmful waste that is contaminating our landfills and jeopardizing our groundwater. With old batteries and electronics products being replaced by businesses and consumers at an all-time rate, the risk of landfill and environmental contamination have never been higher.